I had to go to court again this morning. I’ve now lost track how many times we’ve been there. I think it was because my attorney and his attorney missed each other and wanted to hang out in a court of law. (Hey, what are you doing on Thursday? Do you want to get together and litigate? Okay, cool! Me Too! 10:00? Sounds great! See you then!). Not really, but it would be funny if they did. Anyways, in case you are wondering, real life court rooms look nothing like the court rooms you see in TV shows. At least not the one I was in. But ironically, I kept thinking about the show Perry Mason and then when we went in the court room, the judge somewhat resembled Perry Mason (In his older years, when he was making the TV movie specials). I found this amusing. I needed to be amused in that moment in any way I could think of. I believe this was somewhat effective. 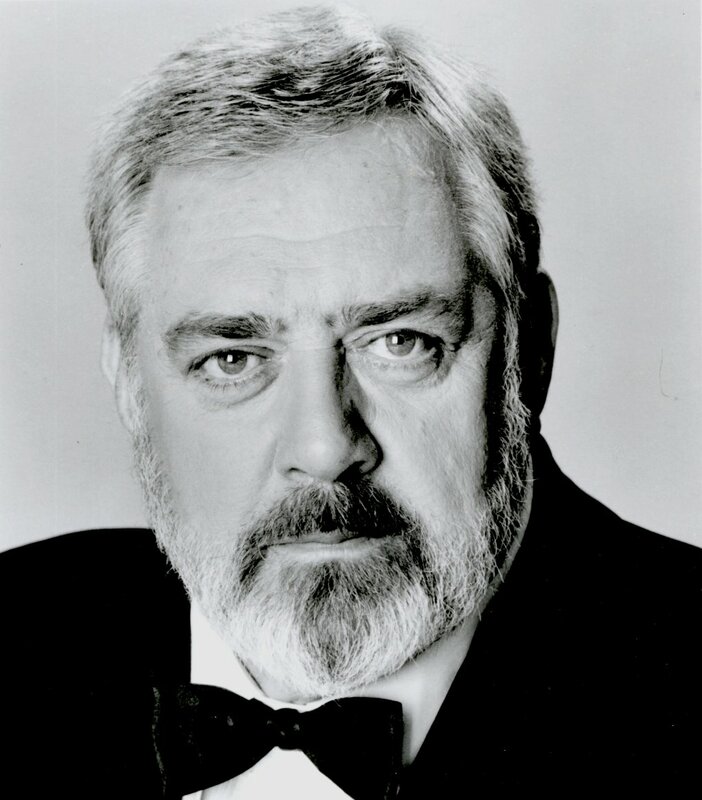 Raymond Burr, or the judge I saw today. I’m obviously not going to discuss what we are arguing over or even who I am arguing with in court, but I can tell you one thing for certain: Court is stupid. Sometimes it’s necessary, but also, it is stupid. Yes, even my court cases. (Laws and court orders people! They are not that hard to follow!!!). So in every case (even mine) that goes before a judge, those giving testimony have to swear to tell the truth, the whole truth, and nothing but the truth. But I think no matter how “neutral” we try to be with our testimony, there is always a little bit of bias, on either side. I am being completely honest (pun intended) here. Truth? It’s very ambiguous in a court of law. As I learned today, it is possible to tell the truth and yet have that truth be completely different from someone else’s truth. In actuality, there are likely three real versions of the truth: mine, his, and one that is somewhere in between (which is the real truth). My attorney brought her nephew with. 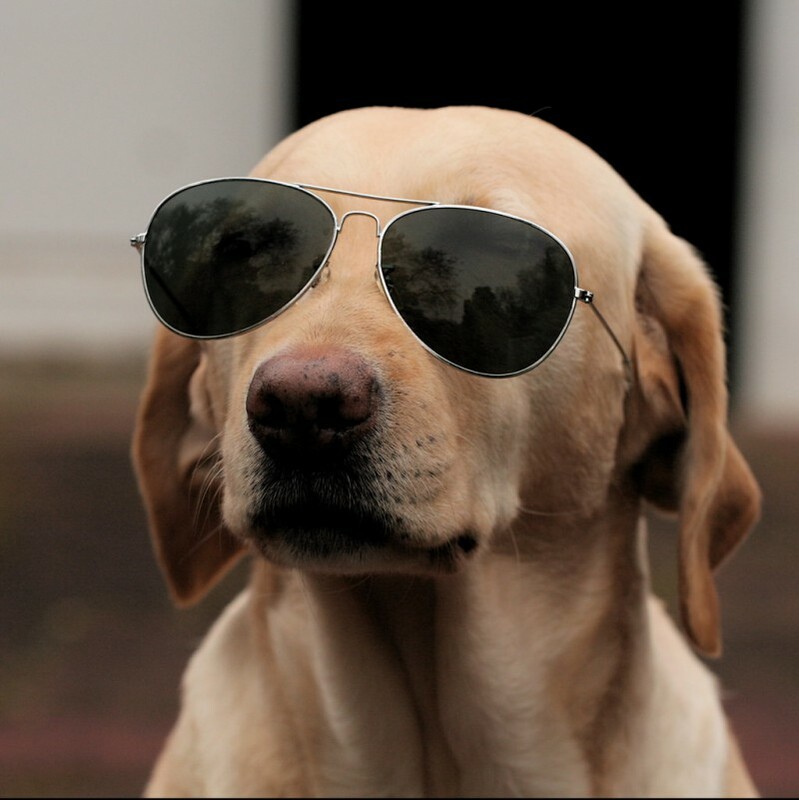 He is a law student and has to observe a bunch of court cases. While we were waiting for court to start he and I had a rather pleasant conversation about law school. It turns out that he majored in English when he was in college (which just so happens to be my major. Oh, the irony). By the end of the conversation my attorney was suggesting that I could likely get a ton of scholarships for law school if I wanted (more life choices I do not feel like making today). There are advantages to waiting 20 years to finish college. (I am now envisioning how different my life would be if I was the attorney getting paid; versus the one paying the attorney). After court (where once again, there was no resolution) I went to the grocery store and I ran into Marcia, my friend with cancer. I saw her walking out the door as I was paying for my stuff. So I yelled her name, she turned around, and I gave her a huge hug. Then, with a completely calm look, she said “I made it.” She had one of her lungs removed and she had her thyroid removed and she doesn’t know whether or not she is going to have to do chemo or radiation, or even if she is going to be okay. But for now, she is okay; and I was relieved to be able to talk to her and give her a hug. How ironic that I have been wondering about her all week and thinking that I would call her when I got home from court, and then ran into her before I could even get home from court. And then I called my mom, where I started out crying over frustration towards the legal crap (or maybe about Marcia, or both) and ended the conversation feeling worlds better. Moms are really good for that stuff. And then I had one of these from Starbucks: A venti (The big one!!) 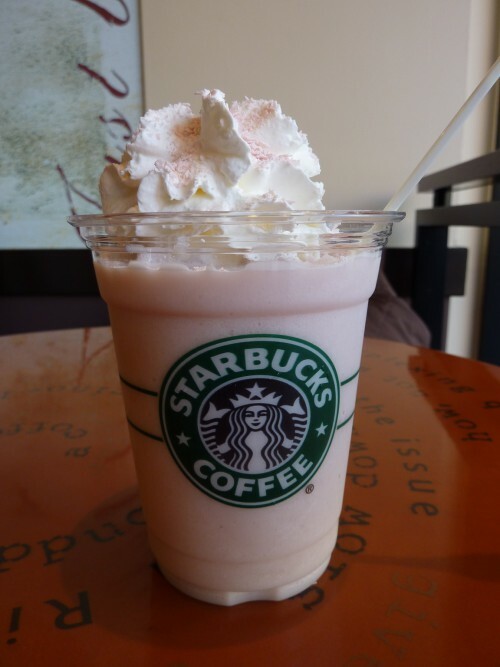 strawberries and cream frappuccino. These are delicious and completely fattening. But trust me, it is worth it. And now I am debating what to say to my college advisor in two hours when I meet with her to discuss my future (!!!!) I have a lot of different thoughts on what path I might want to take. I just want to know whether or not I am completely losing my mind by contemplating the major (and completely exciting) choices that I am currently considering. I had peace, I had clarity, and even though it was hard at times, I was able to not say anything of anger. And despite the fact that I think I sound weird when I have to speak on demand, I feel like I did a pretty darn good job when the judge was questioning me and the other attorney was cross-examining me. I actually impressed myself. Like I keep telling people, my plate is not full; my entire table is full. But maybe one day maybe I will look back on my life and say “Remember the 2010’s? That was a crazy decade,” and I will shake my head and laugh at the decade where I didn’t quite lose my mind. Almost, but not quite. Tags: god, life, NaBloPoMo, peace. Bookmark the permalink. I did spend some time just hanging out at our local court house a few months ago. There was a big case on and a lot of us were following that, but just by being there we witnessed a lot of other goings on as well. I’m looking forward to going back when the other half does his jury duty. The building is gorgeous and has a lot of history in it.